Are You Spring Cleaning Your Warehouse? 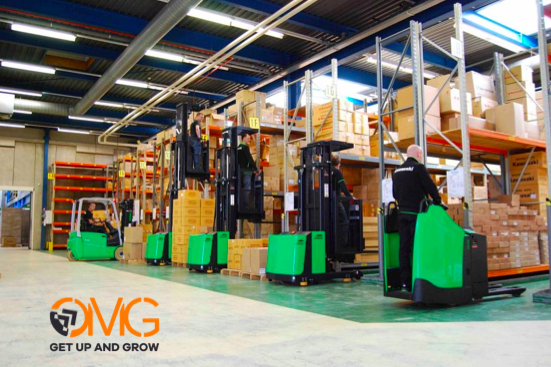 If you are looking for mechanical handling for your 2019 warehouse spring clean, then why not give us a call, we offer a wide variety of mechanical handling solutions and are conveniently located for London, Heathrow, Reading, Slough and the South of England. Whether you are planning future growth or are looking for ways to rationalise your existing operation without compromising productivity, Lektro are here to help you with all your mechanical handling needs, from fork lift hire, to fork lift sales. Call us today to see how we can support you on 01753 825807. 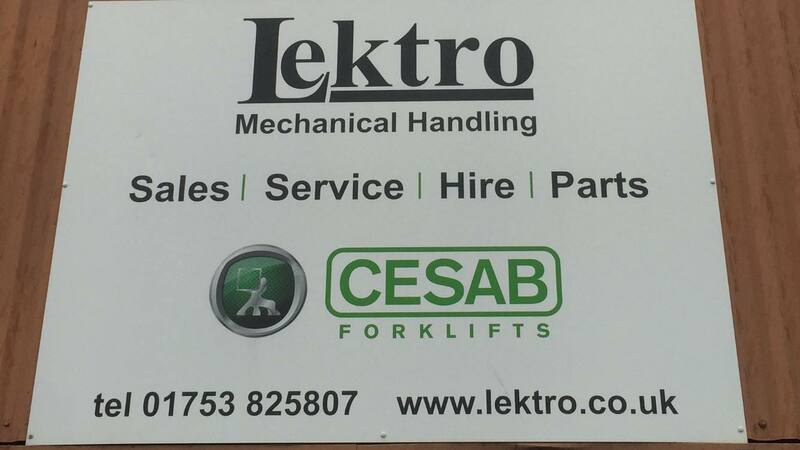 Lektro and CESAB for your material handling. We cover a large area including Feltham, Staines, Windsor, and Shepparton. 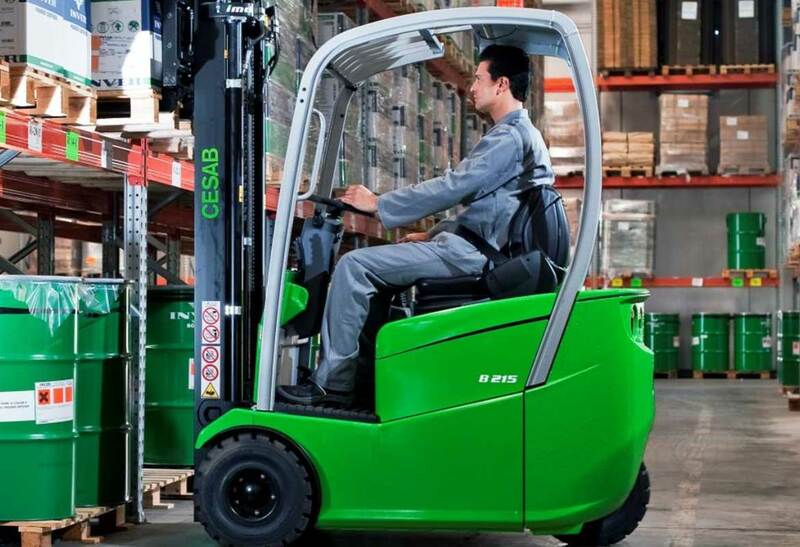 Our customers benefit from a range of flexible solutions to finance your CESAB equipment from lease purchase, contract fork lift hire or fleet contract hire. 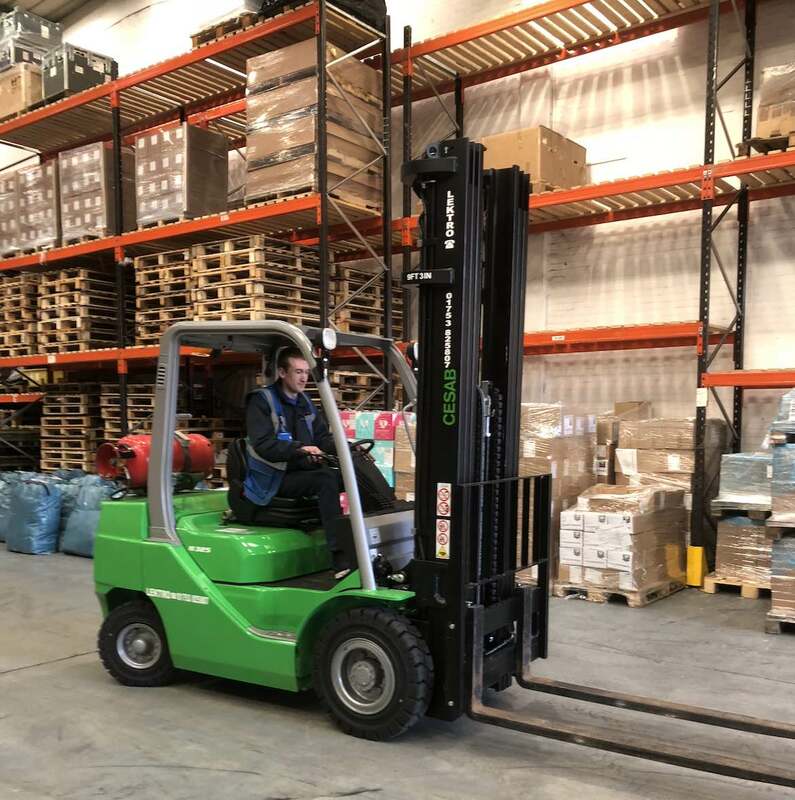 At Lektro Mechanical Handling we understand the importance of all mechanical handling, from warehousing to distribution from storage to construction, we have forklifts and mechanical handling machinery for every industry. When you work with a CESAB dealer you benefit from all the resources of the CESAB network delivered through a local supplier who has a proven track record of delivering the highest levels of customer service. 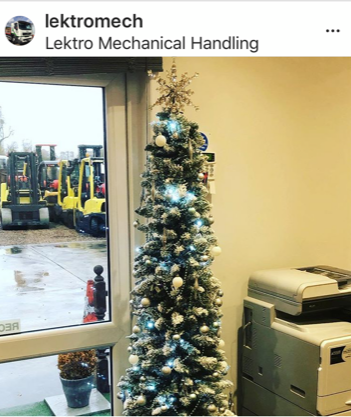 We are ready for Christmas here at Lektro and we are ready to help with all your mechanical handling needs from fork lift hire to pallet truck to combo lift. Here to help. 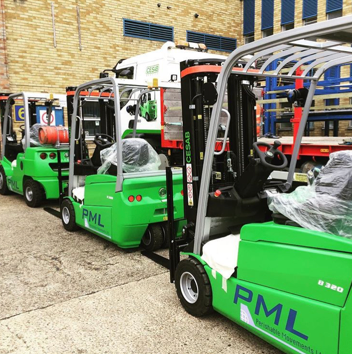 A full range of counterbalanced and warehouse equipment available for peak time hire. Whether you are a large national company or a small independent business, Lektro are here to provide all the mechanical handling solutions you need to excel. Fork lift delivery, fork lift hire, fork lift repairs and spares. 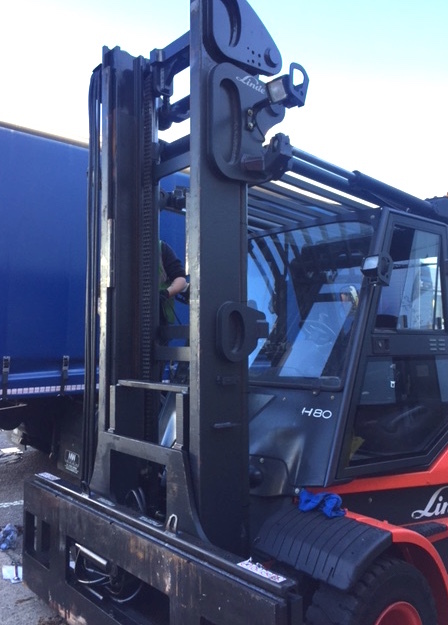 At Lektro our customers receive personal, fully committed support to help their materials handling operations become as productive and profitable as possible.